Caren Naidoff and Alan Press had the opportunity to present a lecture on the importance of estate planning to a group of teachers and faculty. Caren and Alan were invited to present at Stevenson High School’s PREP program on Estate Planning. Participants were able to learn about the importance of setting up an estate plan and building a road map to protect their family’s future. The PREP (Patriot Recreation Education Program) is a program through Stevenson High School in Lincolnshire, IL to help the community participants reach their personal, professional and recreational goals through their affordable, high-quality community education programs for youth and adults. Caren and Alan had the honor of presenting a webinar for ElderCounsel, LLC to over 100 attorneys on incorporating Elder law into their existing law practices. Alan was featured on Club Sandwiched podcast in Highland Park, Illinois, as he focused on simplifying the topic of estate planning for the Sandwich Generation. The podcast gives practical advice to those living life in-between 2 generations, caring for their children and needing to take care of parents or in-laws. Alan "On the Air" with Club Sandwiched host, Andrea Weber. 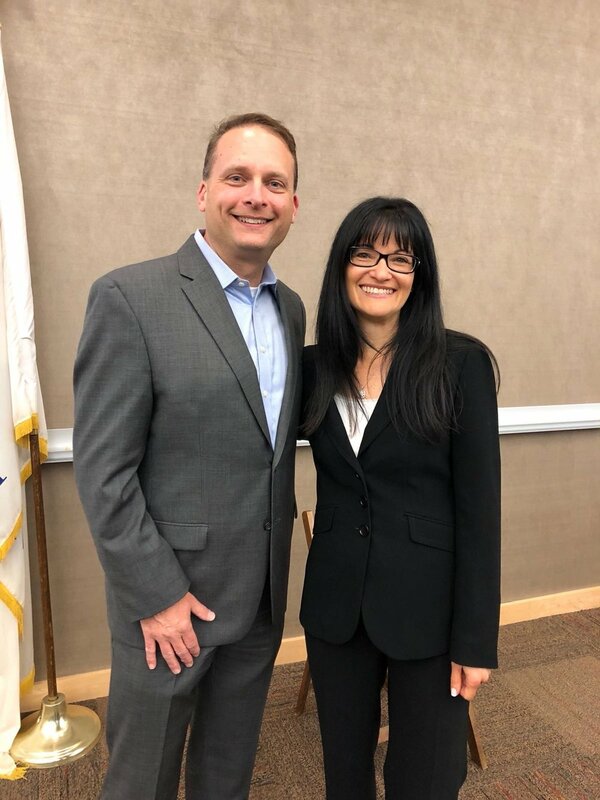 Shire Law Group, PC® presented an informative seminar at Trinity University n Bannockburn, IL on common mistakes to avoid in setting up your estate plan. The Shire team was on hand to answer questions and provide solutions for the community.